Askari Chaverdi, Alireza & Pierfrancesco Callieri. 2017. 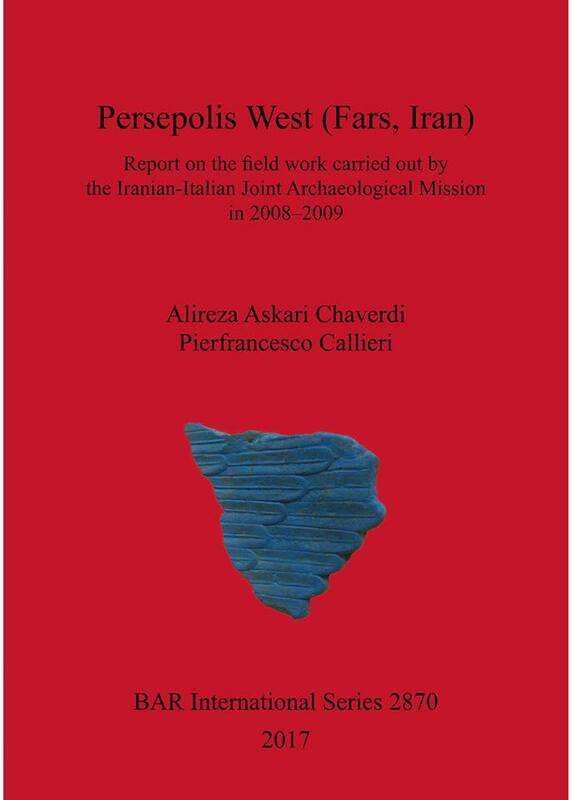 Persepolis West (Fars, Iran): Report on the field work carried out by the Iranian-Italian Joint Archaeological Mission in 2008–2009 (British Archaeological Reports International Series 2870). BAR Publishing.